Are you ready to spend the summer challenging yourself, learning new skills, and conquering the dragon? Then Summer at Sea is perfect for you! Dates TBD. Summer at Sea is an overall 10 day voyage where high schoolers and young adults between the ages of 14 to 21 years old learn how to sail, row, and navigate the waters of the Salish Sea. In the course of the program, participants learn navigation, planning, teamwork, leadership and boat handling that includes rowing and sailing each day. Your skills come alive in a ten day overnight adventure exploring the Salish Sea by sail and oar power. 2019’s Summer at Sea is yet to be scheduled. Check back in the spring. A Longdory is a new take on an age old design. Measuring 30ft long with 8 oars and a simple sailing rig, these vessels are the perfect expedition craft for exploring these waters, following in the footsteps of George Vancouver and his longboats. Where does this voyage go? Our voyages range all over the Salish Sea. Stops on the trips are primarily the small jewel like islets that ferries and larger vessels cannot reach. Why undertake such a venture? Hone your Maritime Skills: Knot tying, Sailing, Navigation, Tides and Currents, Anchoring – and so much more. Become a great leader with problem-solving, planning, awareness, and compassion. Explore what it means to be a team player by working with your shipmates to plan, camp, cook, and travel on a Longdory. Anyone between the ages of 14-21. The program is completely free to all participants with a small fee to cover food costs. Even better, the voyage is ACCREDITED and can be used towards your high school credit requirements! The Summer at Sean Voyage is run by the Community Boat Project and the Puget Sound Voyaging Society. 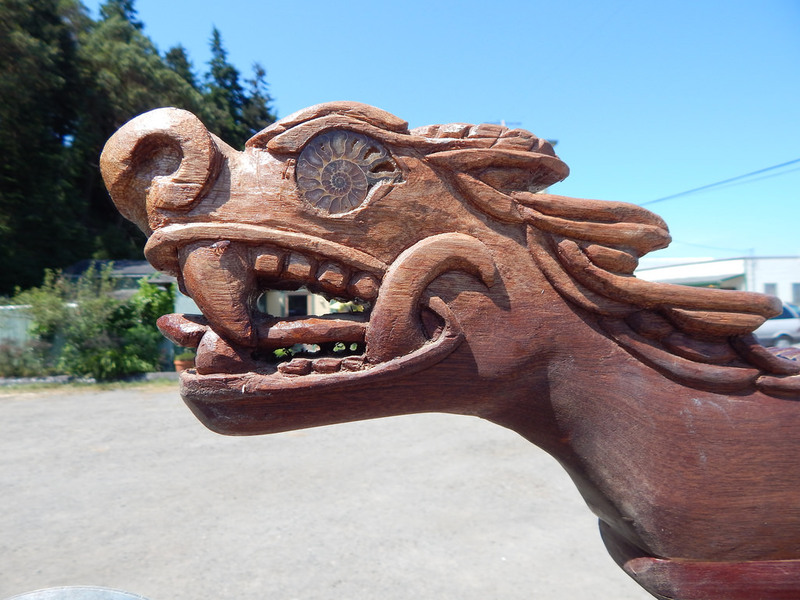 These joint non-profit organizations work out of Port Hadlock, WA providing community oriented maritime programs – including boatbuilding, sailing and maritime skills. They are dedicated to giving youth a “sense of place” by connecting them to the environment, the economy, and the people of their region. Hurry there are only 8 spots!